This vinyl wall decal is a great addition to any ballerina dancer's room. This is a two color personalized decal that will arrive with two pieces- (5) 10" Ballerinas (1) Personalized Name 10" High - length depends on the number of characters in her name. 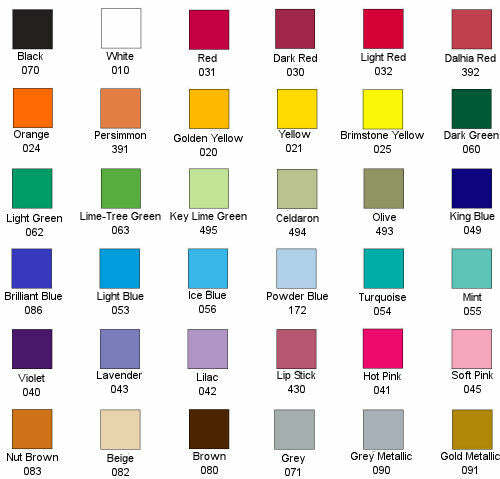 Select a color for the ballerinas, select a second color for the name. The overall size as pictured is 38" x 22"